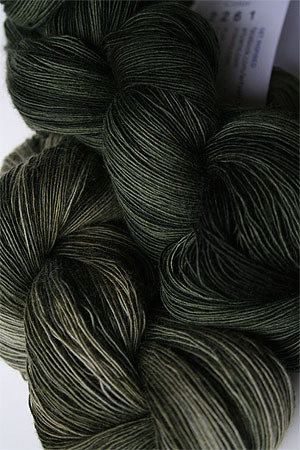 Fabulous 2 tone lace cashmere shawl plays color on color with 2 very close but distinct tonal colors. 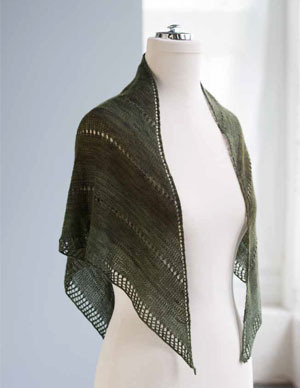 This shawl knitting pattern by Andrea Jurgrau features three chevron bands that flow into one another in one of Artyarns most touchable yarns, of course, pure cashmere in a laceweight. There is no rule that you need to combine like colors - this shawl would look equally as fabulous with a coordinating contrasting set of colors. If you need suggestions - click CHAT!